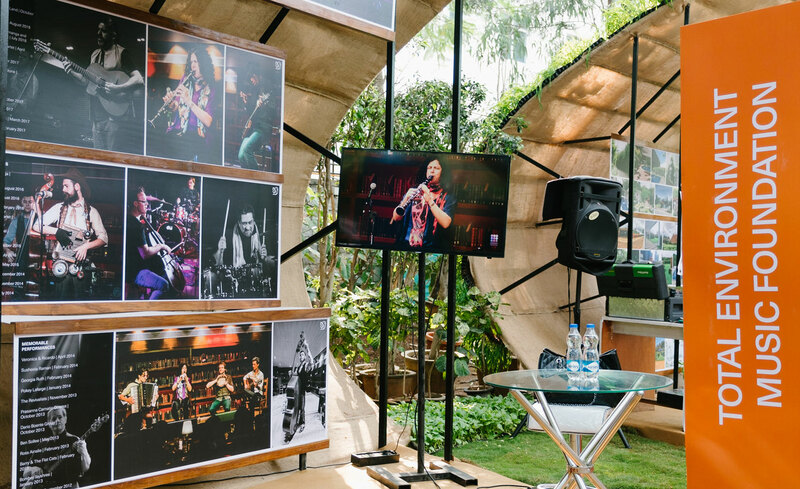 Think Design is a design exhibition hosted by Total Environment every year in their Whitefield Campus. 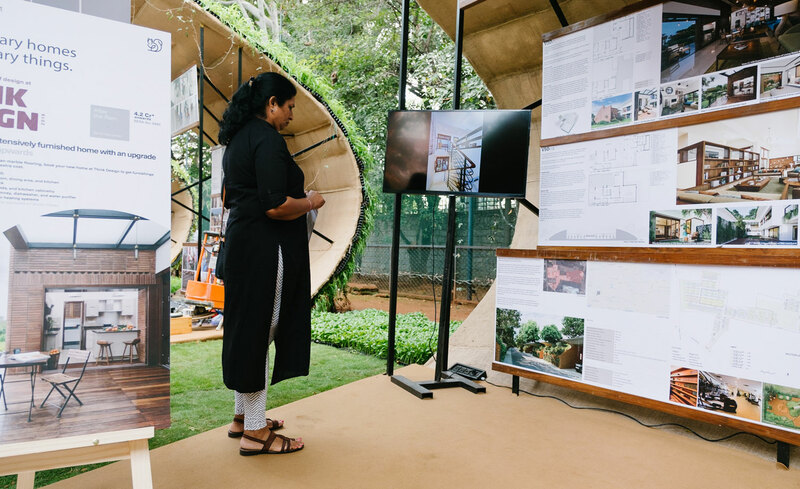 The event takes you through everything that goes into the making of a sensitively designed sustainable home - from architecture, construction and customisation, to furnishing, metal work, horticulture, masonry and property management. 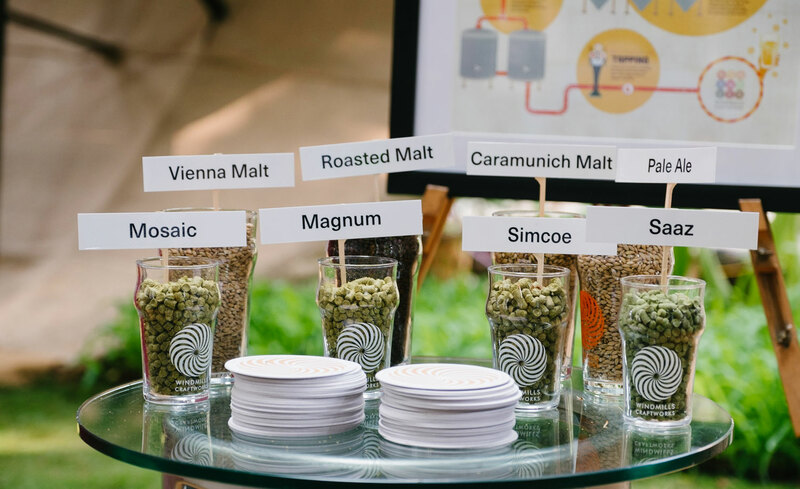 The event will also showcase how craft beer is made and feature a specially curated food menu by Windmills Craftworks with world-class music from the Total Environment Music Foundation. Experience an exclusive music performance by Afro-Funk band Supergombo on 24 November 2018. About Total Environment: Total Environment are experts in crafting sensitively designed homes that evoke emotions and touch senses. You can check out their unique custom designed homes here.